A3 Poster design for an internal WAAPA showing of the 2015 1st year acting Solo works. 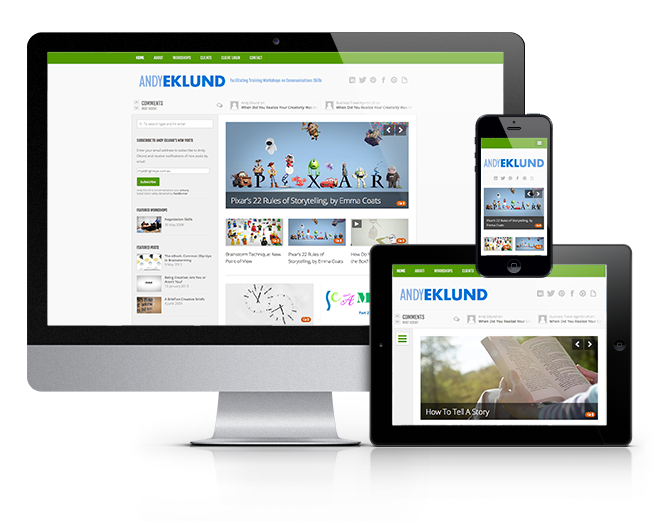 Logo and branding for Nu-ROCK Technologies, a brand new recycled building and construction material. 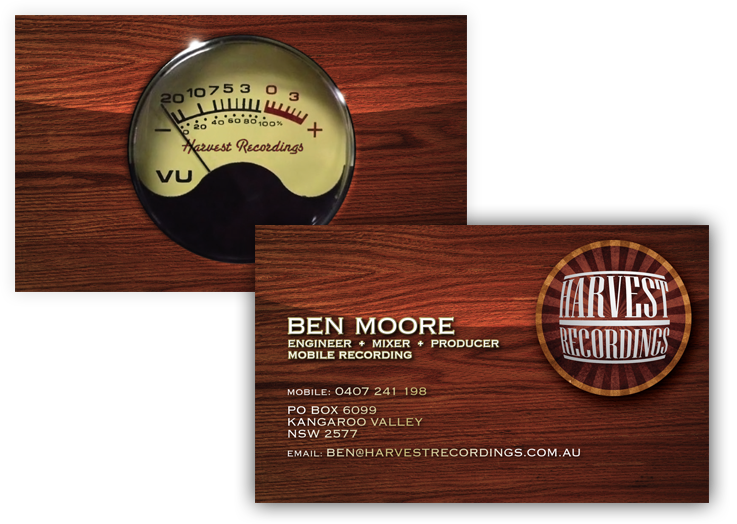 Design, illustration and print production for Ben Moore’s business cards at Harvest Recordings. 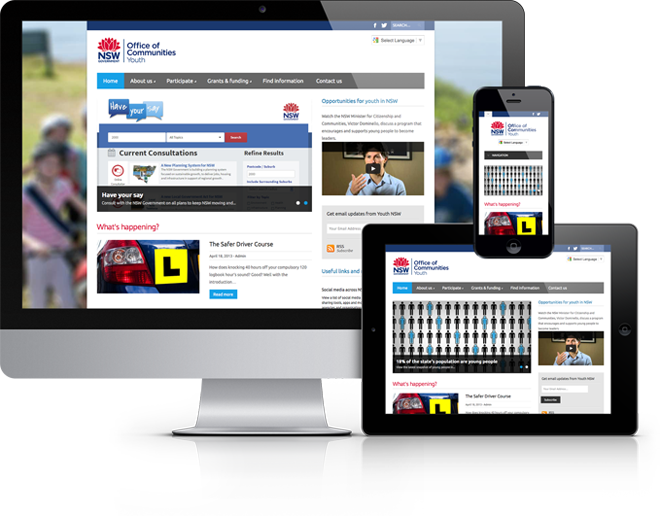 Another website development using WordPress for the NSW Government’s Youth support program. 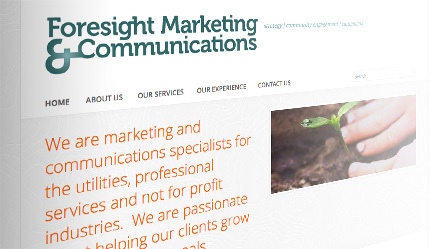 Logo for the business of Dr Nigel Finch, a Sydney-based (pr)academic, business author and consultant. 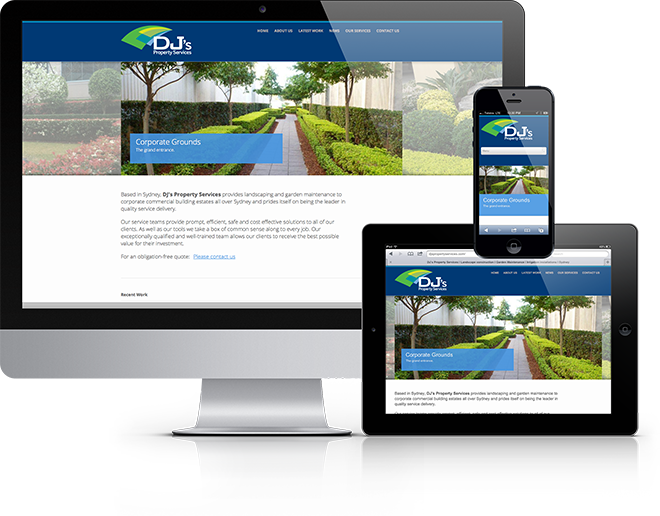 Redesign, SEO and styling of this Sydney PR company’s website.